We do Forensic Data Recovery on all brands of hard drives related to different legal cases for law-firms and corporations or incidents related to intentionally or unintentionally damaged storage hard disk drives that belongs to various brands of DVR / NVR video surveillance cameras. Since 1980s, personal computers became more accessible to the public, causing an increase use for criminal activity. Forensic Recovery happens due to deletion of data by the user on purpose or by mistake, or restoring computer to its factory setting which puts the drive to its original setup and deletes all users data profiles. 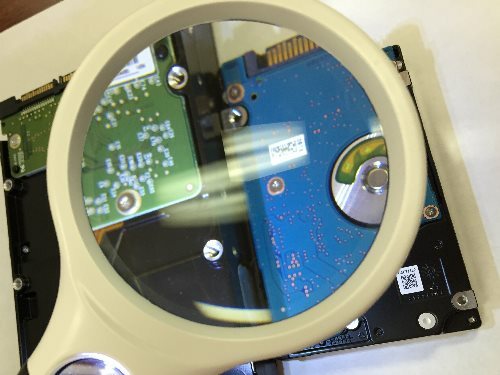 In these cases we have to conduct computer forensic investigations in order to retrieve every available bits of information out of the tampered hard drive. The goal of computer forensic recovery is the collection, preservation, analysis and presentation for computer-related evidence. 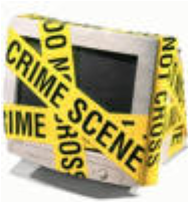 Computer evidence can be useful in criminal cases, civil litigation, and human resource and employment proceedings. A forensic examination of a hard disk drive from desktop or laptop computers can reveal compromised company data or any illegal activity thru email or any other sort of communications of the intended computer. Far more information is retained in a computer than most people realize. It is also more difficult to completely remove information than is generally thought. For these reasons, as well as others, computer forensic examinations can typically recover lost or deleted information (or at a minimum find evidence of the information) even when it has been intentionally deleted. This is important to recognize that the retrieval of digital information from the hard disk needs the use of forensically sound methods, which requires special forensic recovery skills, software and tools in order to obtain the valuable information without impairing the disk and ultimately drawing a satisfactory conclusion at the end. Computer hard drive forensic examinations go far beyond normal data recovery techniques, probing areas and files on the media not normally accessible by untrained personnel. These examinations can locate whatever data a business, agency or individual needs. We are pleased to use our forensic recovery skills and techniques to help our law enforcement agency, litigation lawyers and businesses.